The team at Anchorage Bariatrics is committed to guiding you along your path to a healthier lifestyle. 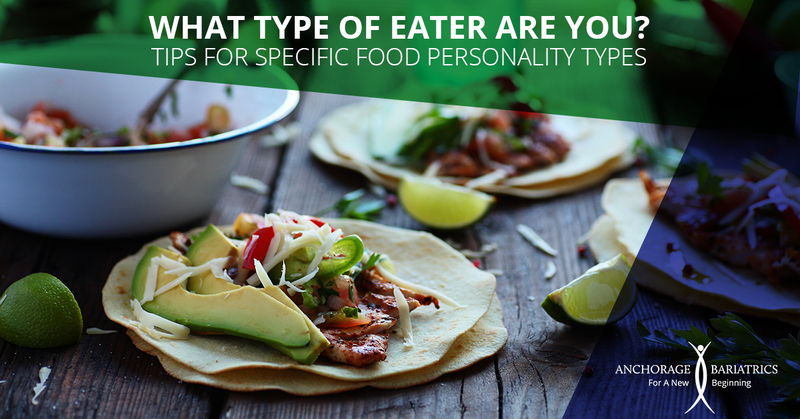 This week, we offer some “food for thought” when it comes to your “food personality.” Are you a “Snack Grazer,” “Dashboard Diner” or “Party Binger?” Check out these specific recommendations for specific types of eaters here. The Myth: Avoid all fat. The Truth: Some fats are good for you. “Fatphobia,” or the fear of fat, causes some of us to overeat fat-free foods (that are almost equal in calories to their full-fat counterparts, high in sugar, and are not as filling) and to eat few heart-healthy fats – both poor recipes for a satisfying weight loss program. 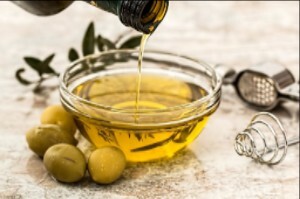 Heart-healthy polyunsaturated and monounsaturated fats found in avocados, walnuts, salmon, and olive oil enhance the flavor, aroma, moisture, and taste of many foods. 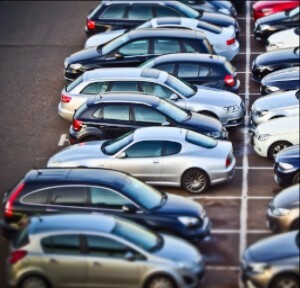 Make the walk to your car intentionally longer by parking a few spaces farther away. For each space you leave, give yourself one point. Try to get up to 10 points by the end of the week. Keep a tally in your cell phone or a note pad in your glove box.